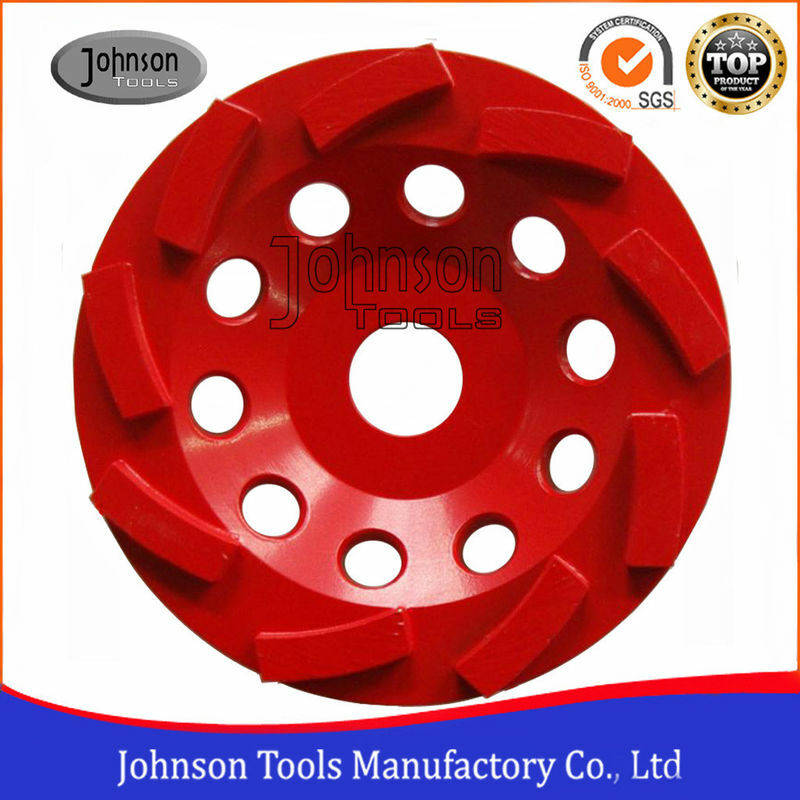 The most efficient tools for fast grindingWith many holes on body, benefit for dissipate heat, which could extend the wheel's lifetime Finishing of concrete, stone, and masonry materialBig holes on steel body provide more efficient to dust collection. 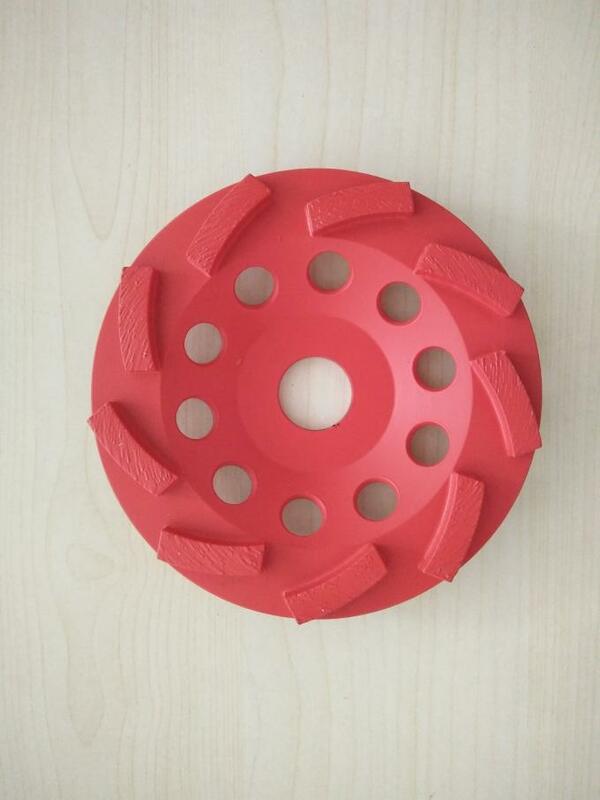 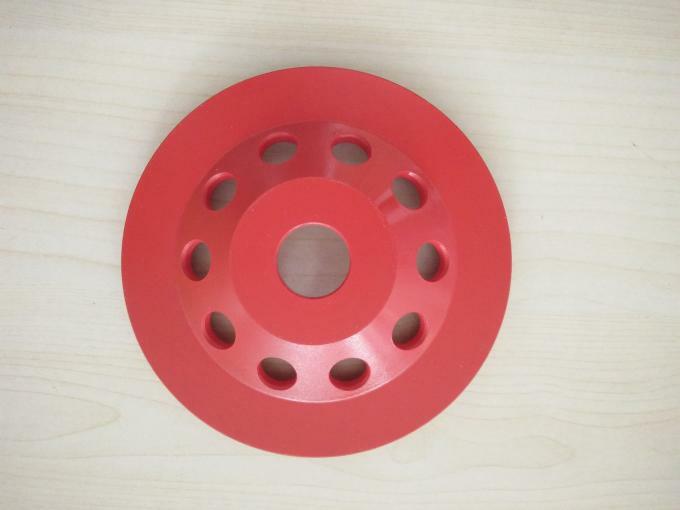 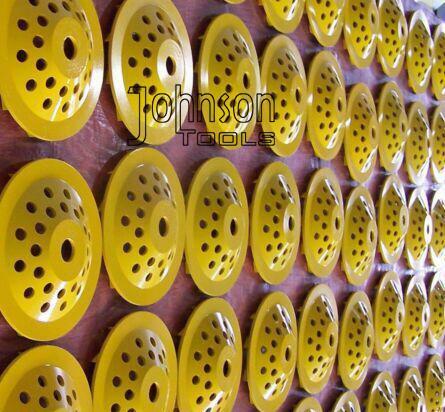 Delivery time: if have steel disc, around 15days, if no steel disc, around 25days. 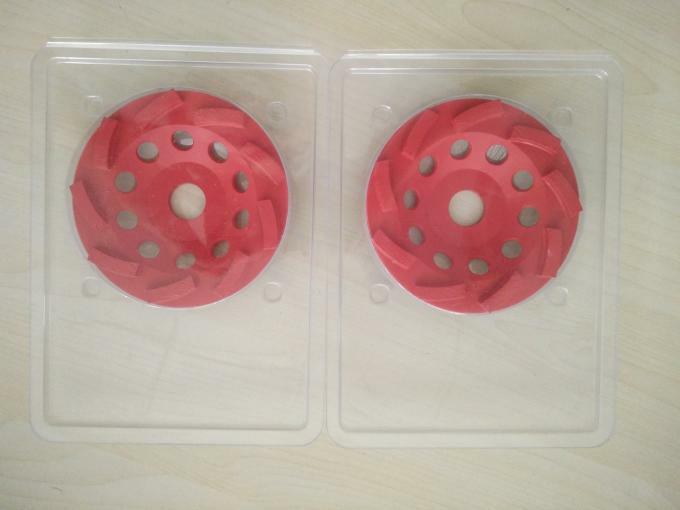 Shipping: Usually by courier, air and sea, we could recommend the suitable way for actually quantity and gross weight.